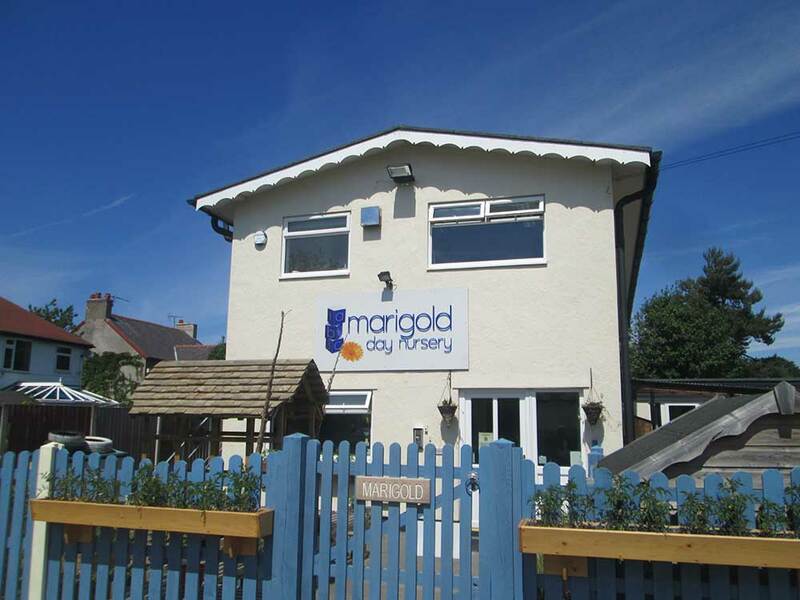 Marigold is registered with most Childcare Voucher providers, and we are happy to accept them in full or part-payment of monthly fees. Tax Free Childcare (TFC) has recently been introduced and will eventually replace the Childcare Voucher Schemes. For every £8.00 a parent pays into their online TFC account, the government adds an extra £2.00. For more details please visit http://www.childcarechoices.gov.uk. Here you will also find useful information about Tax Credits, Universal Credits and funding for 2,3 and 4 year olds. Fees can also be paid in full or part by Direct Debit.